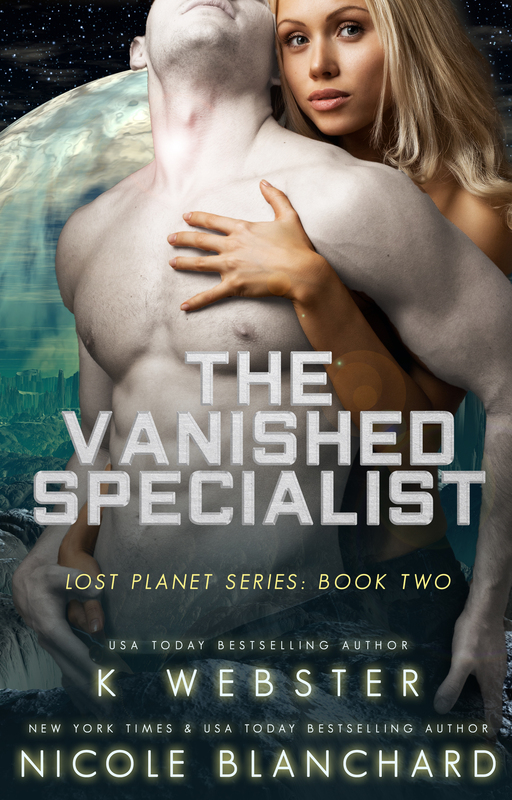 I am officially head over heels in love with ”The Lost Planet”series! The second installment was just as amazing as the first. 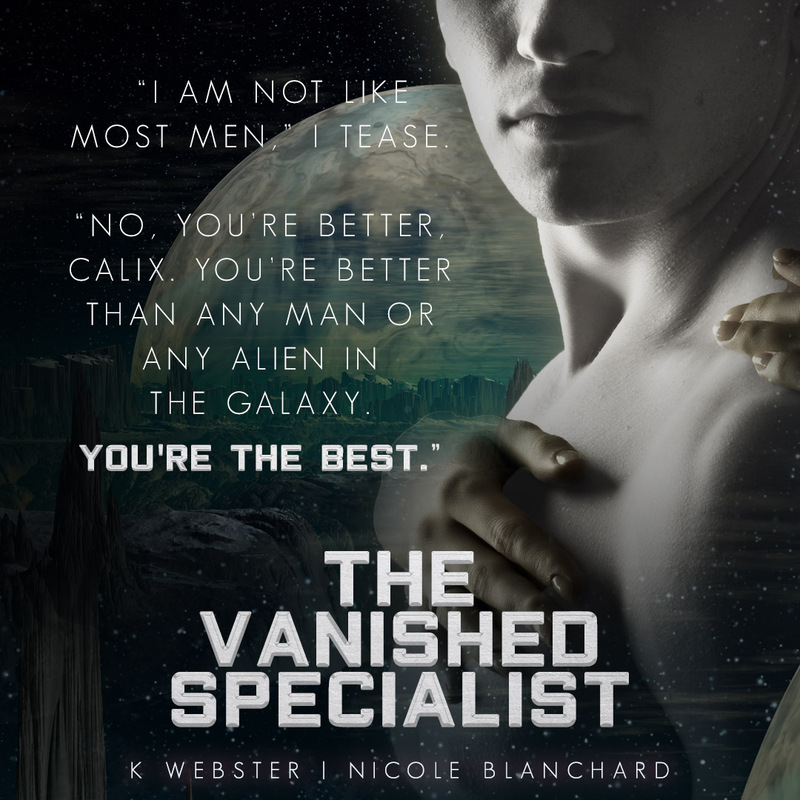 I was rooting for Calix and Emery to overcome their adversities and find their way to their happily ever after. 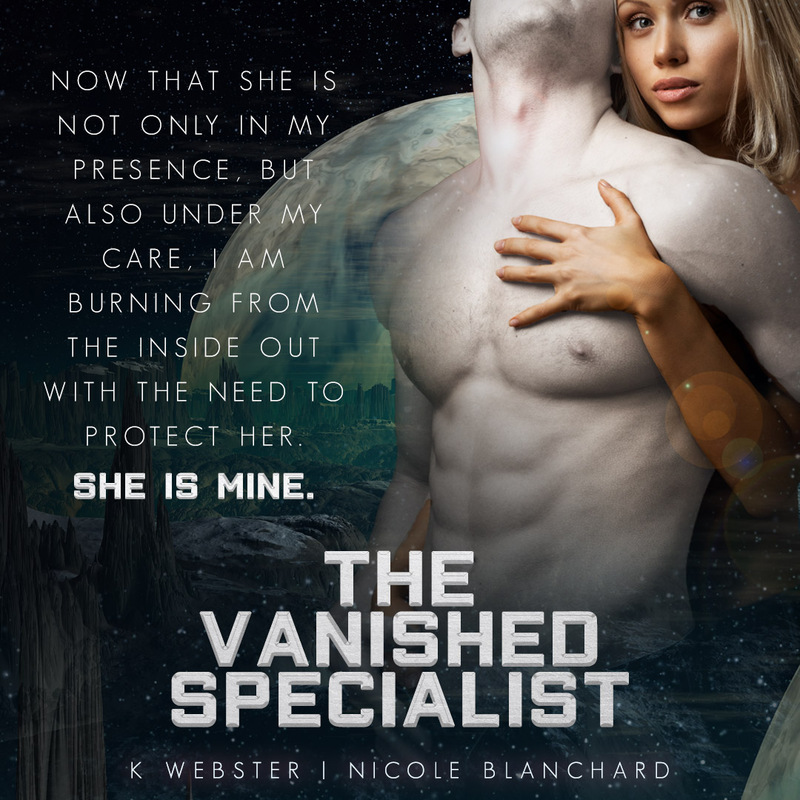 Their story is filled with heart, steam, suspense, and some heart-pumping action. I could picture this being a blockbuster sci-fi thriller up on the big screen. This series has been amazing so far and I’m already dying to get my hands on the next installment! 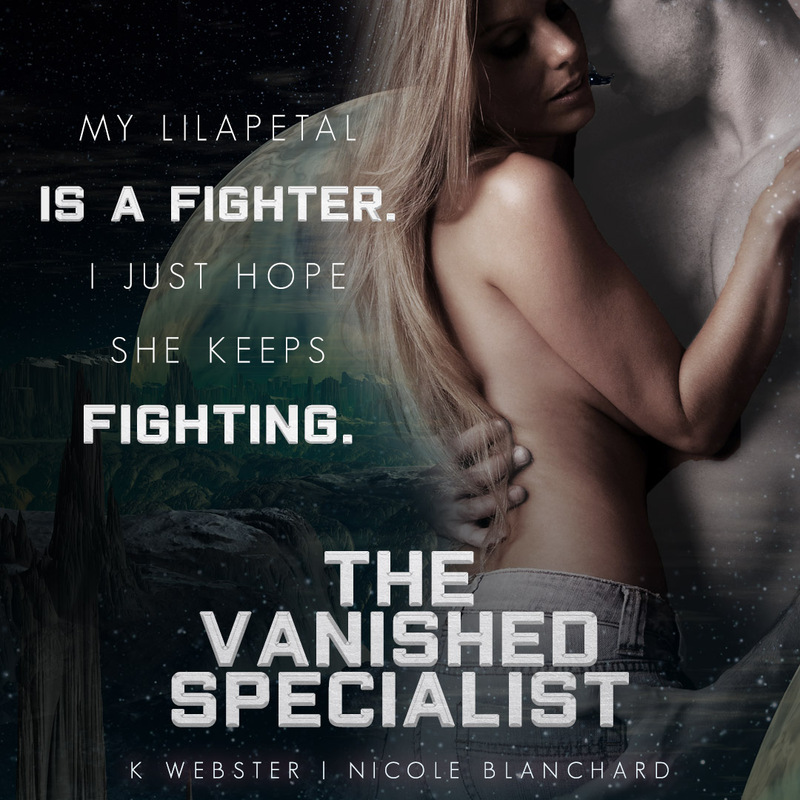 THE VANISHED SPECIALIST is currently available!